Summer vacations are the best times for the kids to enjoy their holidays; their schools are closed and they have time to go to beaches, parks and other places without the anxiety of going early to bed at night and waking up early in the morning. It is the time to chill and have fun. People often travel to faraway places in vacations; they drive through highways along with friends and families and utilize their time. But when driving on highways or far away distances one has to be careful of its car condition as traveling long distances needs perfect car. Often in summer's rainfall strikes which can disturb the driver hence its automotive parts should not be damaged. Impala glass industries create tough and high quality glass for automotive which can withstand strong air and wind pressures. Windshield is an important part of automation, it plays major roles like keeping strong hot and cold wind away from people's faces and even the creepy crawlies and airborne road debris away from people, and without it a driver cannot drive his car. Impala glass industries creates strong windshields which can withstand different temperatures, they usually make the windshield glass with the combination of 2 glass shields to give it more strength and quality. The windshield is designed keeping in mind all types of roads from bumpy ones to smoother ones and from highways to small streets, Impala glass windscreen is for all automotive. So the families who want to enjoy their summer vacations' can choose Impala glass windscreen and go for outings to faraway places without any windscreen problems. 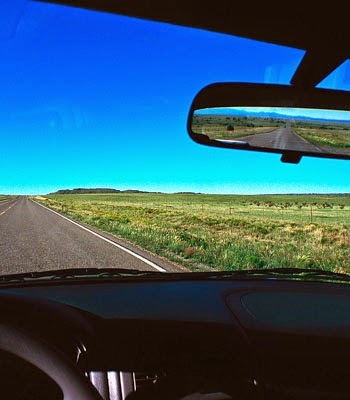 Every automobile has Sidelites; they are side glasses which are made of strong glass so that no matter whatever is the speed of the automobile and irrespective of the temperature or heavy rainfall the sidelites are not damaged. 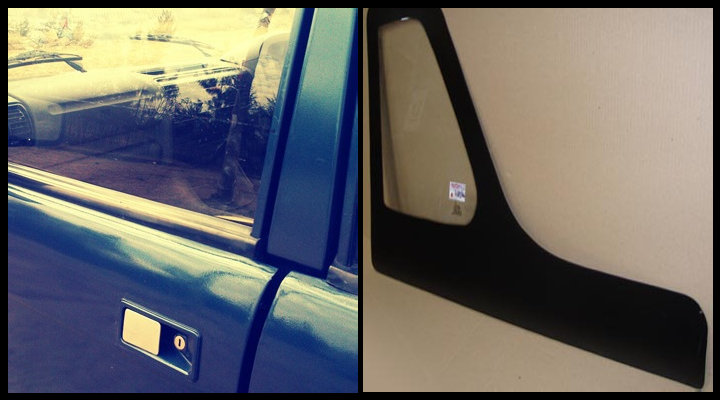 Impala glass industries has been creating glass sitelites for automobiles with the main focus towards its toughness as they are one important feature which has to be considered in automobile safety and security. Even one small crack in the sidelite can be immense when the automobile is in speed or is struck with extreme weather conditions. When going on summer vacations the driver has to ensure that the automobile he will drive has proper glass windshield and sidelites, finest quality glass for automobiles are available at Impala glass industries, who guarantee their toughness and longer life. As people like fashionable and trendy things nowadays Impala glass industries has ceramic painted automobile windscreen which are available according to the persons choice and can match the taste and the color of the car. This is an innovative trend in the market and can be done by Impala glass industries, so now dress up your car as you want and use ceramic painted automobile windscreen to give it an elite look. It is always wise to do some research before purchasing valuable products like glass windshields, sidelites and ceramic painted automobile windscreens, Impala glass industries have one of the best qualities which would be with you in all adventurous and tough journeys travelled in the automobiles ahead. 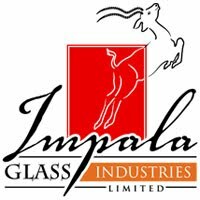 Choose the best, choose Impala glass.